When was the last time you wrote a compelling content piece to draw traffic to your company’s website, used different tools to find the best keywords, and finished the task with a big smile on your face? Sounds like an unimaginable scenario, right? But with latent semantic indexing keywords, it could be a reality. Latent Semantic Indexing (LSI) is a mathematical process used to identify patterns in the relationships between terms and concepts in textual content. Simply put, it is an efficient way to check if all your keywords are related to the main keyword. Latent semantic indexing keywords are used to improve the accuracy of the retrieval of information. Latent semantic indexing is a technology developed for accurate information retrieval in response to technologies that could not comprehend polysemy (the capacity for a word or phrase to have multiple meanings) and synonymy. It tries to understand the fundamental assembly of meaning in language. It is capable of identifying hierarchical categories into which concepts and terms fall, it works best on small sets of documents and static text-based content, and it allows documents to be grouped together based on common themes. In technical terms, latent semantic indexing finds hidden (latent) relations between words (semantics) to improve the understanding of information (indexing). For instance, the words “sun” and “flower” are easy to understand, but both have different definitions based on their usage. Combine the words, and with "sunflower" you have an entirely new concept altogether. But, how can we train a machine to understand the difference? This is where the importance of latent semantic indexing keywords comes into the picture. Latent semantic indexing keywords are actual phrases and terms that are semantically associated. This implies words that refer to the same topic. For instance, “Uber” is semantically related to “taxi hiring” since the company is all about hiring taxis on the go. 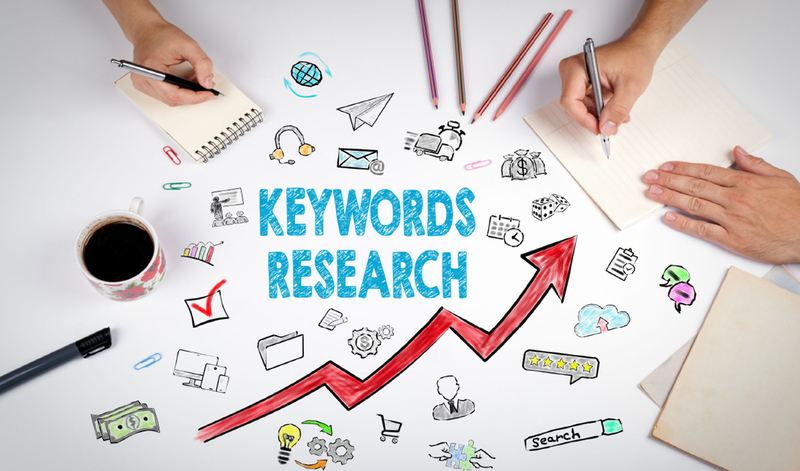 Latent semantic indexing keywords are secondary keywords that are related to your primary keyword. Latent semantic indexing keywords allow search engines such as Google to logically comprehend synonyms and understand your content. And when a search engine understands your content, it will quickly index and rank your content based on your target keywords. Using synonyms can also boost the thematic significance of your content, which is useful for SEO. LSI Keyword Generator. A quick way to find latent semantic indexing keywords is to use a tool known as the LSI Keyword Generator. Just type in a topic or keyword, and you’ll instantly get a list of related terms. The best thing about the tool is that it’s free to use. Explore Related Searches in Google. This method is useful as it uses actual search phrases. These are also terms which Google considers as related. Search for any keyword on Google, and you’ll find a bunch of keywords at the bottom of the page. Use Ubersuggest. Ubersuggest is a great keyword tool for finding latent semantic indexing keywords. It uses Google’s autocomplete to produce effective keyword ideas. Optimization of content for organic visibility has evolved because of Google’s improvements. On the other hand, search engines still find it tough to understand the contextual relevance of words. There are other ways to draw organic traffic and improve search engine rankings than merely adding latent semantic indexing keywords. First, structured data is a critical component of the current SEO strategy. By labeling data and facts clearly, you help search engines index your content faster and improve the rank across multiple devices. All data matters -- from the H1 tags to the grammar of your content. Headlines should be related to the context of your H1 tag, and the primary content should focus on creating relevancy. The “co-occurrence” concept is also extremely important. This refers to the common presence, frequency of occurrence, and close proximity of similar keywords across several websites. Search engines have started picking words that are typically used together to understand how they’re related, and how they interact with one another to change the meaning. You can identify some of the terms by studying the products and services you wish to promote and include precise terminology. Rather than stuffing your content with synonyms, you should aim for better clarity. According to SEO Hacker, after last year's Hummingbird update the focus of SEO specialists has been redirected to rank for concepts, ideas, questions and answers rather than specific keywords. Let this guide you in your SEO plans. If this all sounds like gibberish to you, and you need help with your latent semantic indexing keywords and SEO, contact us today!